The Carnival procession starts in Charlton Road at 7.30pm and proceeds down Silver Street and Midsomer Norton High Street, finishing at Midsomer Norton Enterprise Park on Radstock Road at 10pm. To ensure the safety of entrants and spectators road closures, parking suspensions and footpath closures will be operating on a number of streets within the area. Closures for the procession route will begin from 5:30pm until midnight, however, we anticipate closures being lifted once its safe to do so. You can find additional details on our website illuminatedcarnival.co.uk and we will be providing live traffic\closure updates on our facebook page Facebook.com\MidsomerNortonCarnival. One section of the A367 Wells Road Fosseway (beyond the White Post roundabout) will be closed from 7pm on Sat 10th November to allow larger carts to assemble before the Carnival. There will be a local diversion around this closure. 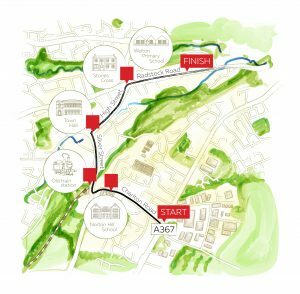 Closures on the procession route will be implemented in stages starting from High Street in Midsomer Norton which will be closed from 5.30pm until 1am, Charlton Lane at 6:30pm round to the A362 Radstock Road at 8pm. 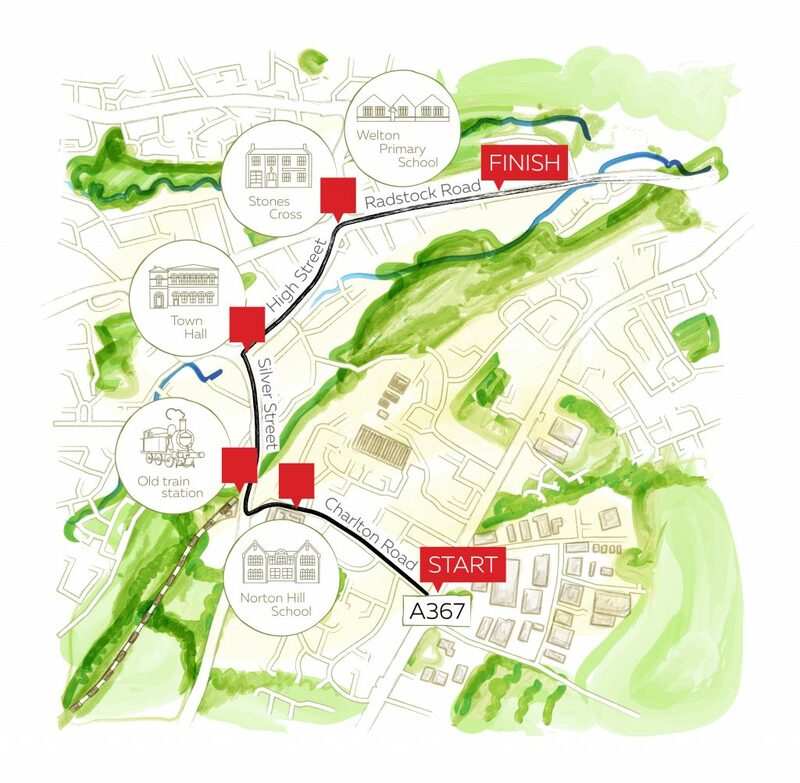 Procession route roads will be re-opened as soon as possible after the procession has cleared each section of road, starting with Charlton Lane at 8:00pm and the west section of the A362 Radstock Road being re-opened at 11.30pm. November to allow the larger vehicles to dis-assemble. Vehicles remaining parked on designated roads will be subject to a fixed penalty notice and towed away. Contact 01225 448025 to arrange recovery of removed vehicles. Contact B&NES Parking Services for any queries or appeals on 01225 477133. Please note that road closures and parking suspensions apply to all vehicles, including disabled (‘Blue Badge’) parking. The times stated are the legal road closure times permitted by Bath & North East Somerset Council and Mendip District Council. However, we will endeavour to close the roads for as short a period of time as possible to minimise disruption, so in many cases, the roads may be re-opened before the times stated.